The Wine Shoppe at Green Hills | Check out our products on Pointy! 22 Jan Check out our products on Pointy! You can see all the great bottles we sell on Pointy. 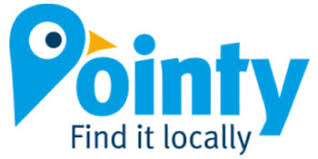 On Pointy you can search for exactly the wine, beer, or liquor you want. Click here to see our products. Since many of our products have limited or seasonal distribution, please call the Shoppe for availability. And even is don’t have it, chances are we can order it!